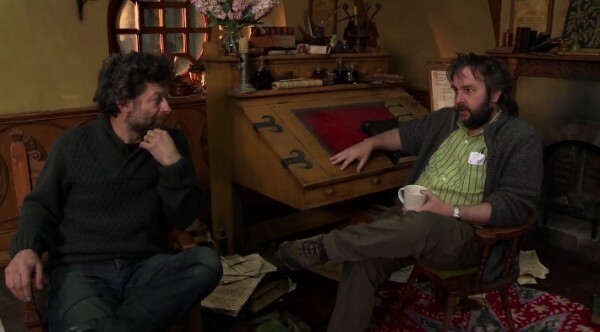 Peter Jackson, hard at work filming “The Hobbit”, takes a break to give the fans an update on how everything is going. Andy Serkis, famous for his role as Gollum in the LOTR trilogy and Hobbit films, also joins Peter as the 2nd unit director. Head over to Peter Jackon’s fan page to see the entire video.